U2 bass guitarist Adam Clayton is again taking on his former accountant Gaby Smyth in a negligence blood letting arising from huge losses suffered by Clayton on investments allegedly advised on by his former accountant. This is not unlike many legal actions taken by personal investors against financial advisers since 2010 for investment portfolios which tanked in the crash. 2. The investor had notified the adviser that they had a low appetite for risk yet the adviser invested funds in a higher risk investment. Chartered Accountants are granted a licence to give investment advice to clients however very few in our experience have their paperwork in order recording the initial instruction and the engagement terms. This is a basic starting point in determining whether there is a case worth defending. 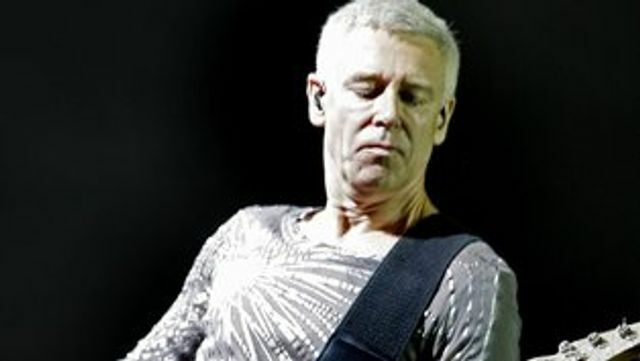 U2 bassist Adam Clayton has sued his former accountant Gaby Smyth for more than €10m losses, plus damages, as a result of several failed property and other investments, including in Ireland and Romania. Among various claims in two sets of proceedings, Mr Clayton alleges he relied on Mr Smyth as his accountant and for financial and investment advice between 2001 and 2010. Mr Clayton claims that Mr Smyth negligently and in breach of duty advised him to enter high-risk investments when the musician did not want to do so.